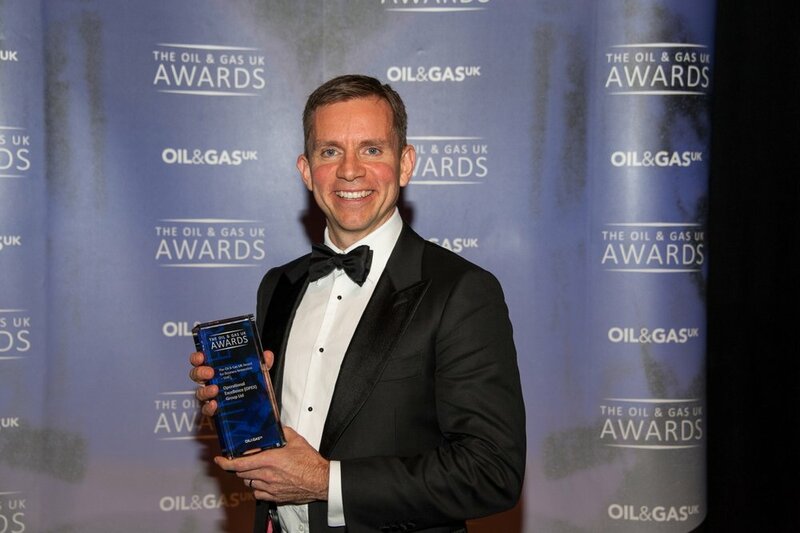 We are delighted to announce that OPEX won the award for Business Innovation (SME) at this year's Oil & Gas UK awards. 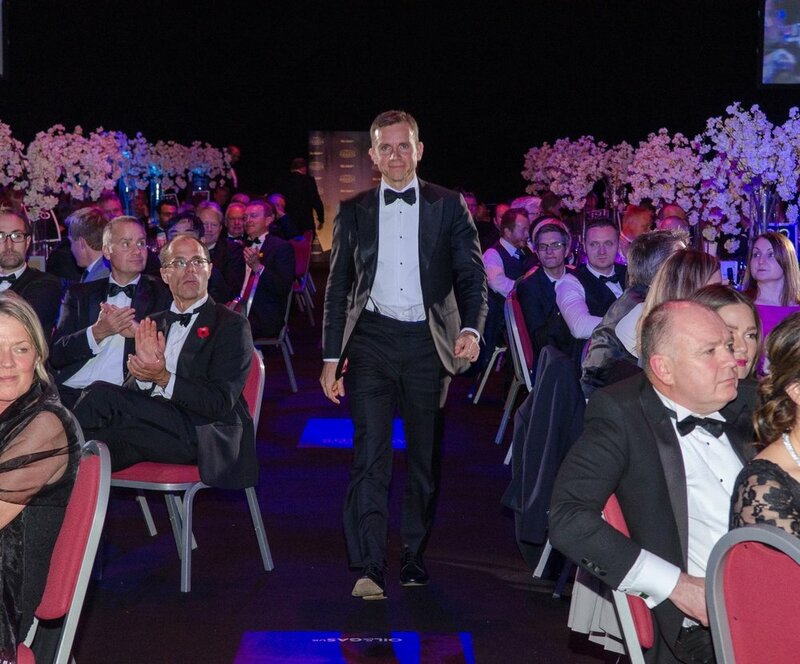 Our X-PAS™ service was recognised for its potential to help improve efficiency in the oil and gas industry at the awards ceremony which took place last night (Thursday 2nd November) at the Aberdeen Exhibition and Conference Centre. 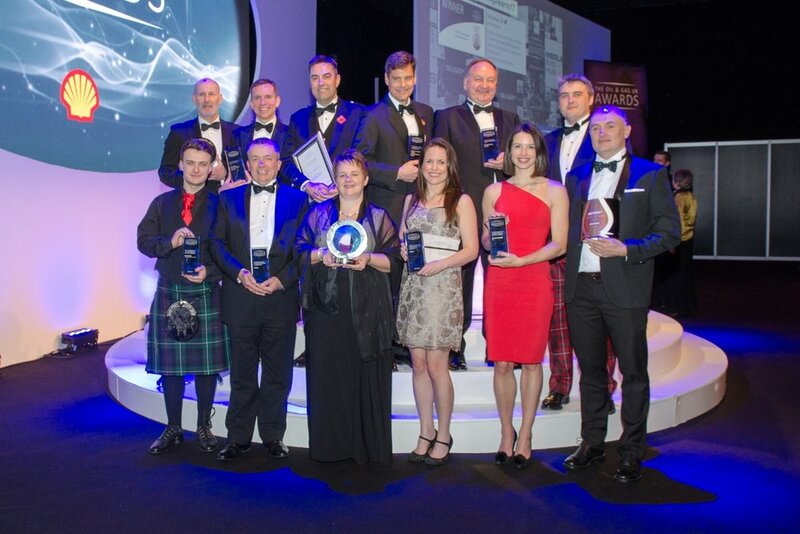 The Business Innovation award recognises a company which has enabled improved performance through innovation and efficiency initiatives, while using sustainable methods developed to safely maximise recovery from the UK Continental Shelf. 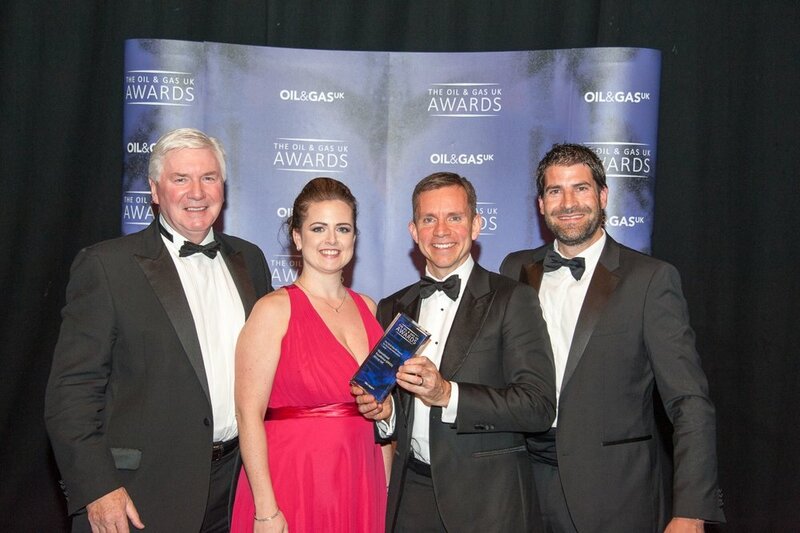 OPEX picked up the Business Innovation award in the SME category and Shell UK Limited collected the award for a large enterprise for the Brent Decommissioning Project. Chris Ayres, Chief Operating Officer, accepted the award on behalf of OPEX and said; "This accolade is a celebration of the efforts of the entire team at OPEX. This award really raises the profile of predictive technologies and shows the opportunity that is available to the UKCS, and the rest of the world. The value can be realised right now and that's really exciting for us."